HARRIS COUNTY, TX (KTRK) -- The Harris County Health System is making it easier for parents to get their children vaccinated before the first day of school. The county is offering free immunizations during July and August to children two months to 18 years of age through its Troubleshooters Mobile Unit. The Troubleshooters Mobile Unit program is designed to increase the percentage of children who are fully immunized in Harris County by offering immunizations in non-traditional settings. The unit travels around the county and posts its locations online. - July 27: Trini Mendenhall Community Center; 1414 Wirt Rd., Houston, TX 77055. 10 a.m. - 2 p.m.
- July 28: The Source for Women; 6009 Richmond Ave., Houston, TX 77057. 9 a.m. - 1 p.m.
- July 30: Network Operations Center; 11411 C.E. King Parkway, Houston, TX 77044. 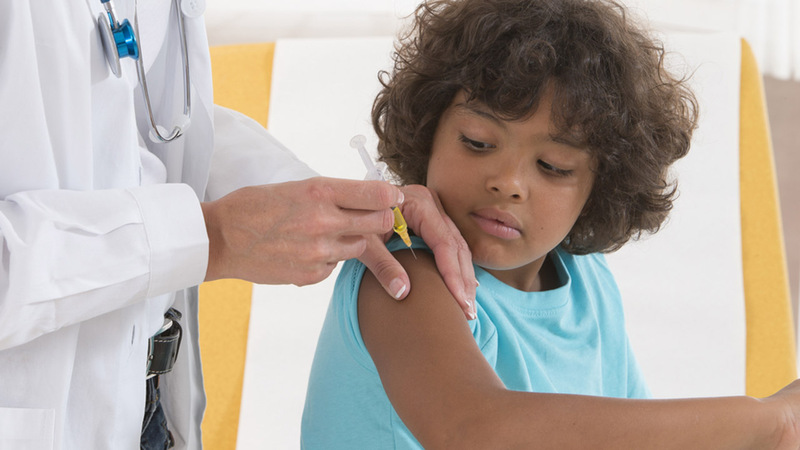 8 a.m. - 12 p.m.
To receive immunizations, a parent must be present with the child's shot record. All shots will be given based on availability.